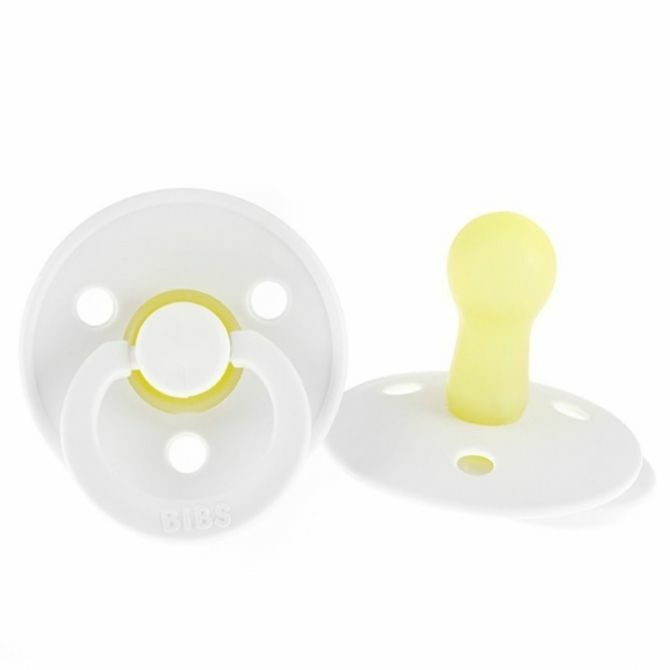 Bibs Denmark is a Danish brand that has been producing baby dummies for over forty years. 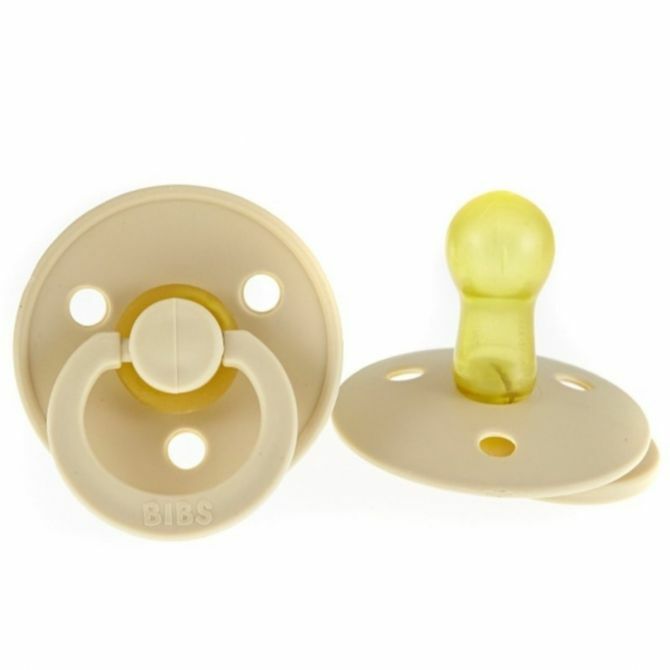 Dummies are manufactured in Denmark and created from the highest quality materials. 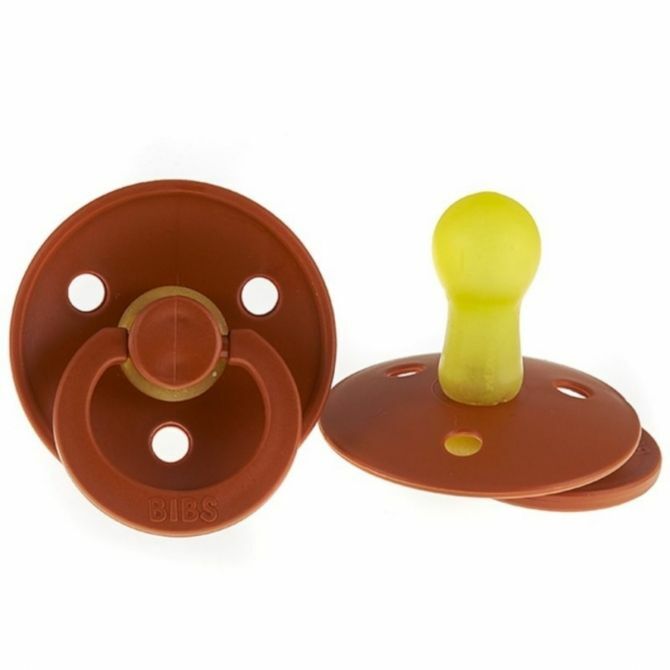 Most importantly - dummies from the Bibs Denmark brand are 100% organic and safe for children. They are made of Hevea rubber, which is a natural material, non-toxic and non-allergenic. 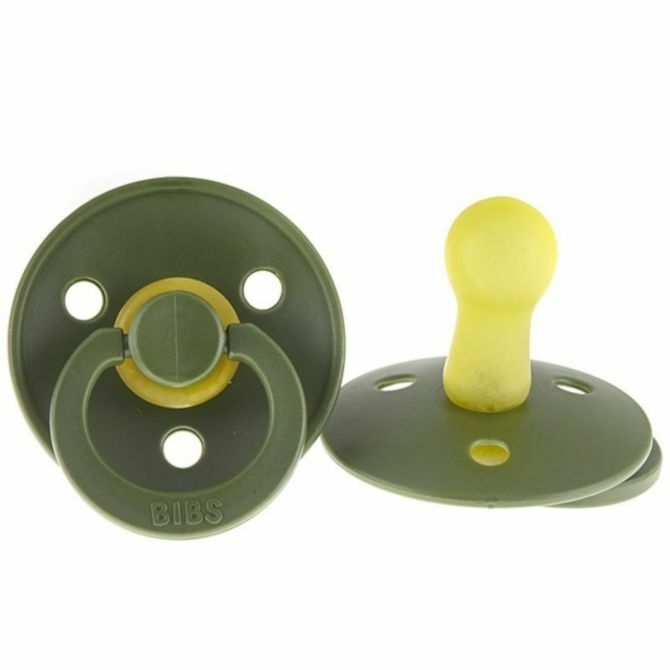 Dummies from Bibs Denmark can be used by children from the first day of life. They are available in two sizes S and M. The first ones are intended for children aged 0M+, and the second for children aged 6M+. 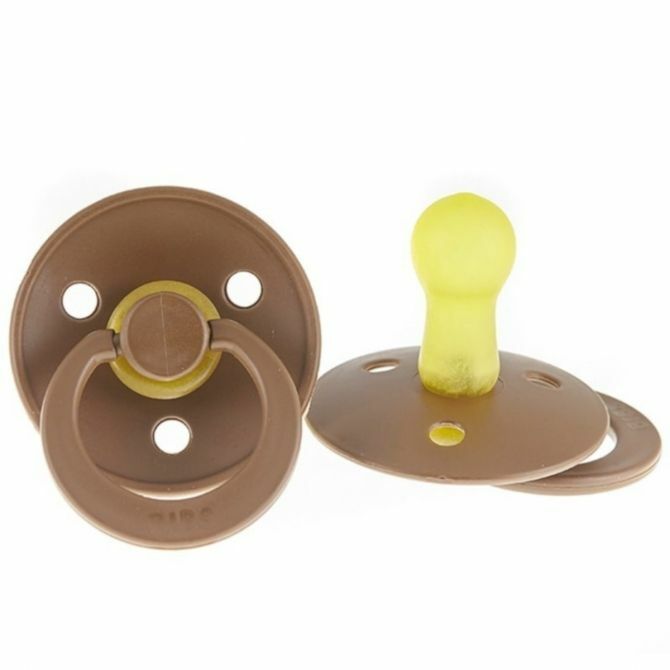 Dummies from the Danish brand are characterized by beautiful colors and interesting patterns. Each of them is elegant, simple – simply unique. 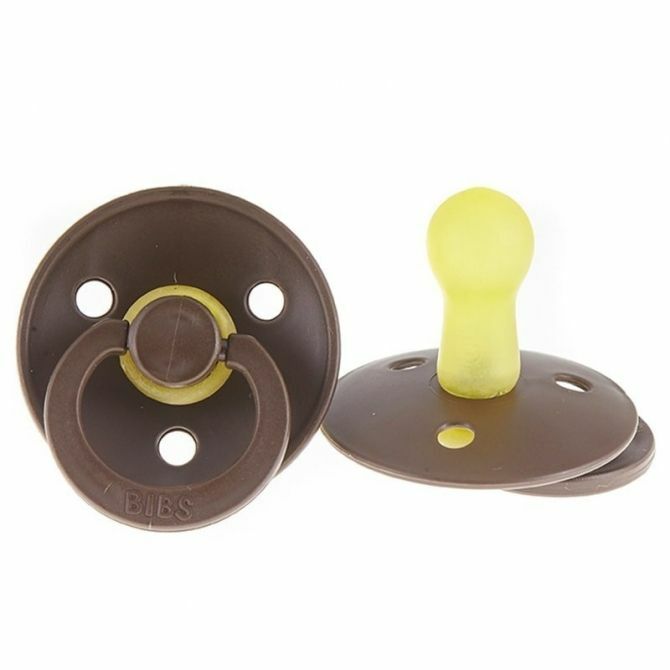 Dummies from Bibs Denmark are soft, flexible and at the same time very durable. 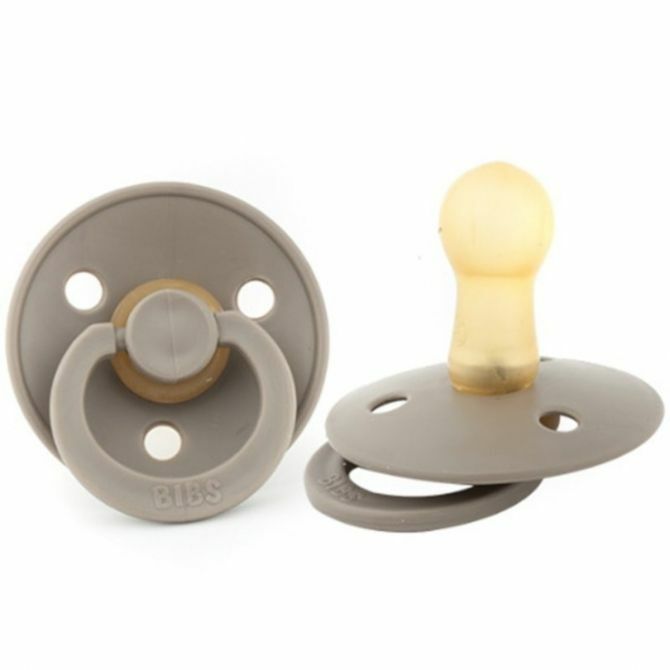 These features provide proper ventilation when sucking the dummy and thanks to this the baby has the impression of sucking milk from his mother's breasts. The dummy cover was profiled so as not to touch the beard and mouth of the infant which prevents redness of the skin. 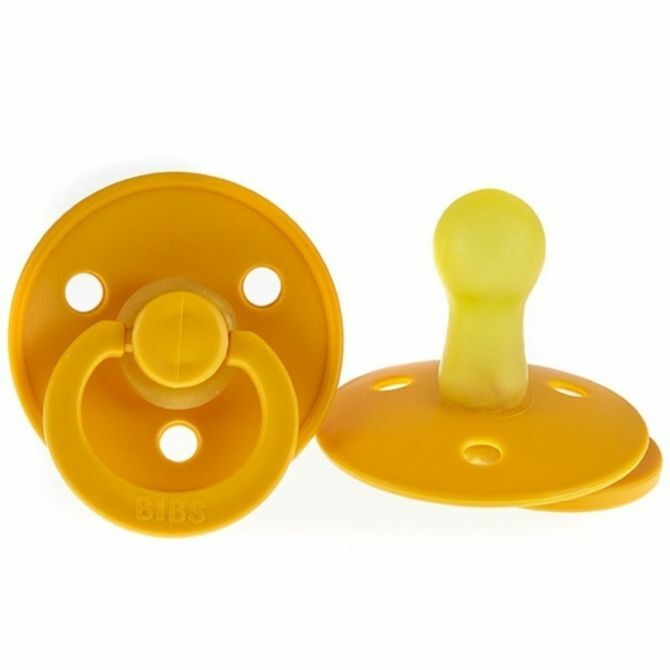 The dummy cover is also equipped with holes that make it easy for the baby to breathe while holding the dummy in the mouth. 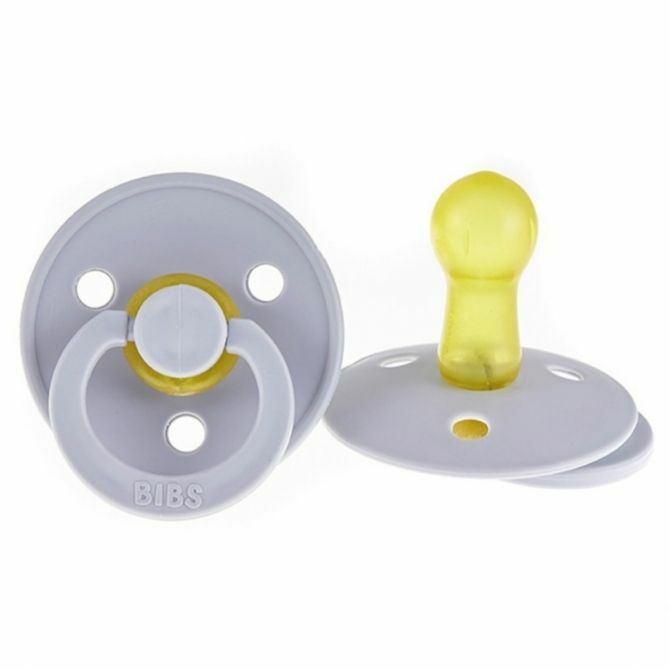 It is worth noting that dummies from Bibs Denmark were created in cooperation with neonantologists - doctors involved in the prevention, diagnosis and treatment of diseases in newborns. 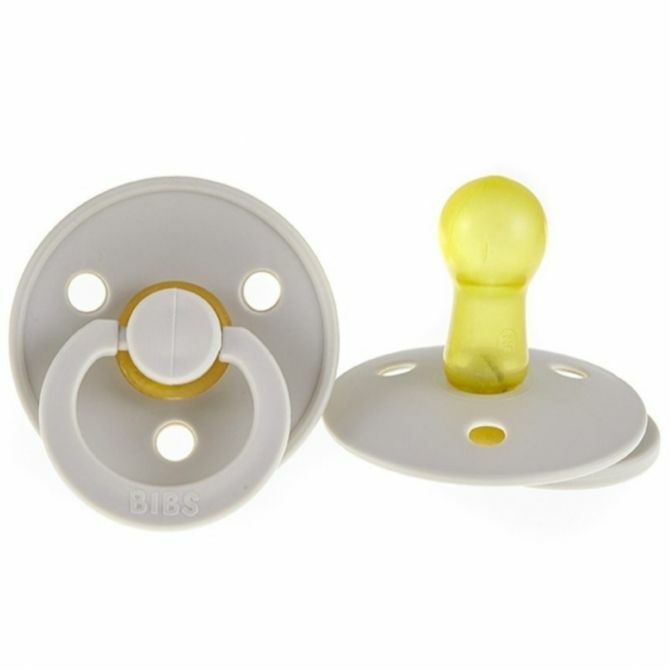 As a result of this cooperation Bibs Denmark dummies have full anatomical ergonomics suited to the age of a baby.